The Mets’ front-office makeover continues at a rapid pace. Yet another architect of the world champion Red Sox has been lured to Flushing in Jared Banner, who will take over as the club’s executive director of player development. The team also announced Friday that Ian Levin, 34, has been promoted to senior director of baseball operations, an expanded role that now will include analytics along with health and performance. Banner, 32, is a Brooklyn native who reportedly grew up a Mets fan and played baseball for Amherst College before a decade-long run scouting for the Red Sox. His primary responsibility will be to oversee the Mets’ farm system. Banner arrives a week after Allard Baird, formerly the Red Sox’s senior vice president of player personnel, accepted the title of assistant GM for scouting and development. 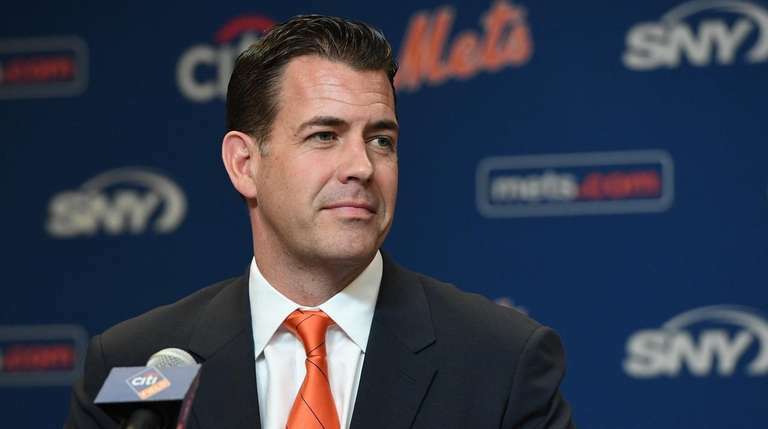 The Mets’ leap of faith in Van Wagenen, an agent with zero front-office experience, is starting to look a bit more stable with the addition of two Red Sox executives. Banner becomes the third top executive added since Van Wagenen’s hiring in early November, along with Baird and Adam Guttridge, an assistant GM in charge of analytics. 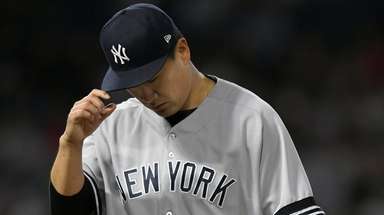 They join an expanded front-office staff with incumbents Omar Minaya and John Ricco, the two holdovers from the trio who operated the club after Sandy Alderson stepped down because of health reasons in June. During Tuesday’s introduction of Robinson Cano and Edwin Diaz, the first major deal of the new administration, Van Wagenen made sure to publicly thank an extensive list of people from nearly every department. Baird said that’s part of what drew him to the Mets from the world champs. “I tell you, the leadership and the vision that Brodie has for this organization as a whole really played into this,” Baird said after his own hiring. And no doubt he was instrumental in persuading Banner to come to Flushing as well.